and stay at our hotel! 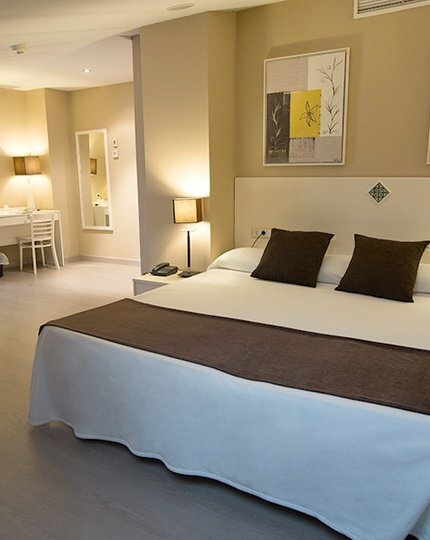 The Sercotel Hotel Torico Plaza is a nice boutique hotel in Teruel. Listed as a 3 star, offers a beautiful iconic location in the center of the known City Lovers, and very close to the Plaza del Torico, one of the corners the city beautiful. The Sercotel Hotel Torico Plaza has an elegant but understated decor. 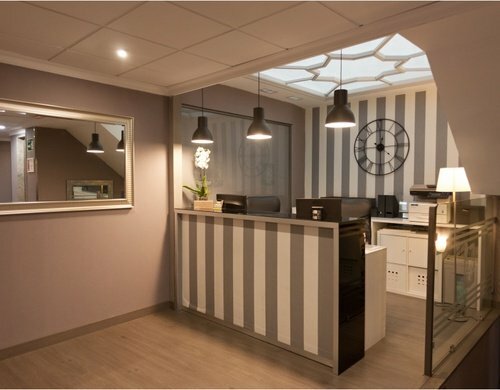 It has 31 rooms fully equipped and is ideal for your holidays and tourism. 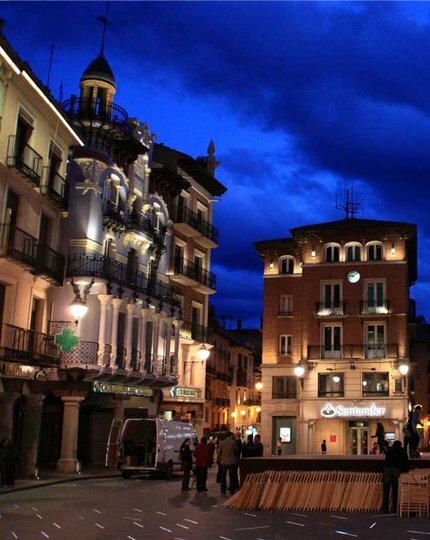 However, it is prepared to host any event Teruel, it has the space for it. There is free wireless Internet around the building. 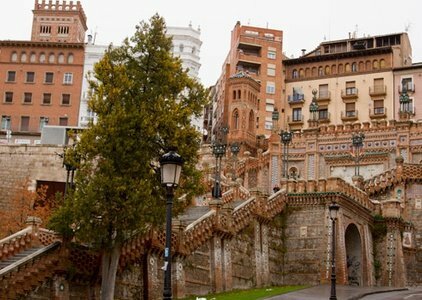 Teruel awaits for you A stroll th.rough history. Visit the Amantes and the Torico Square.